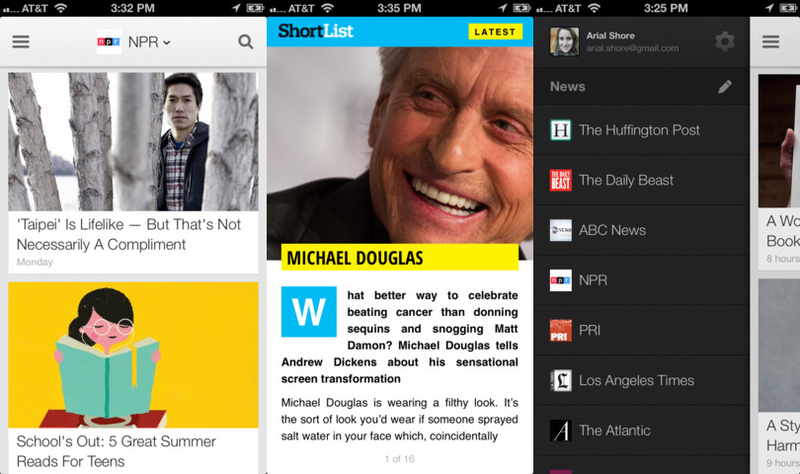 Google today updated its Google Currents app for iOS with a slew of new features. You can download the new app now directly from Apple’s App Store. First up, the update brings the same audio experience that Google recently released on Android, over to iOS devices. In other words, listening to audio clips is now easier thanks to audio playlist support for editions. Next up, articles can now be vertically paginated. If you prefer to read text that isn’t all in one massive block, this addition is for you. Lastly, photos now finally support the pinch-to-zoom gesture. This probably should have been in there from the start, but better late than never. Audio Playlist support for editions. Bug fixes and interface polish. 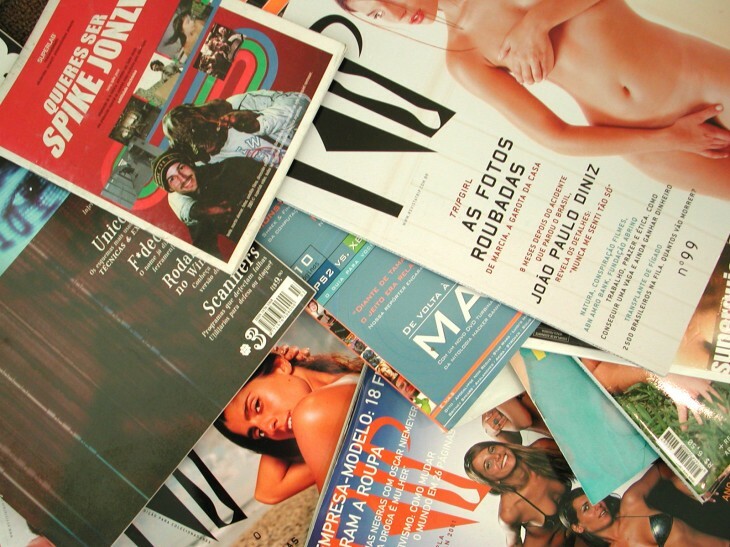 For those who don’t know, Google Currents is a social magazine app that was released back in December 2011. It hasn’t seen a lot of traction, however, and there is speculation that Google could one day integrate it into one of its many other similar offerings. For now, however, Google seems perfectly content with just releasing sporadic updates for the app. Unfortunately, none of them have been particularly interesting enough to get a lot of users suddenly interested. Read next: Wireframes...they're like Ben Franklin glasses, right?